We’ve never been on a cruise before. I’ve said that the only cruise I’ll ever go on is a Disney Cruise. When I heard select Disney Cruises were departing from New York, I knew I had to make it happen. 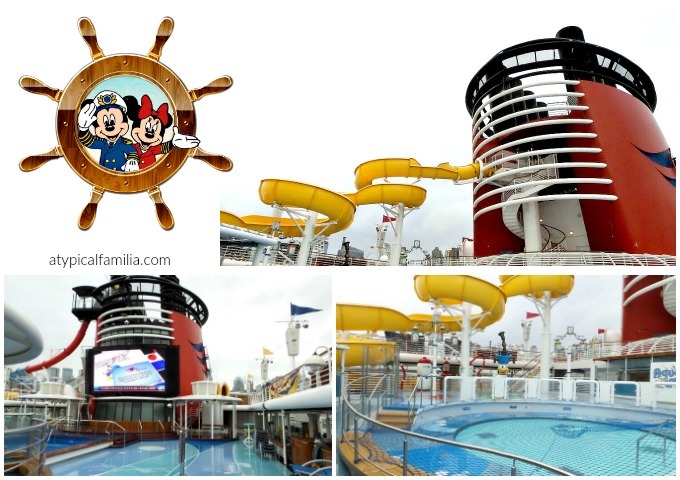 Back in October we were invited to tour the Disney Magic Cruise ship. I was unable to go but Joseph got to experience the Magic with our friend Jenn. Jenn’s never been to Walt Disney World or Disneyland and she was excited to have a few hours aboard the Disney Magic. 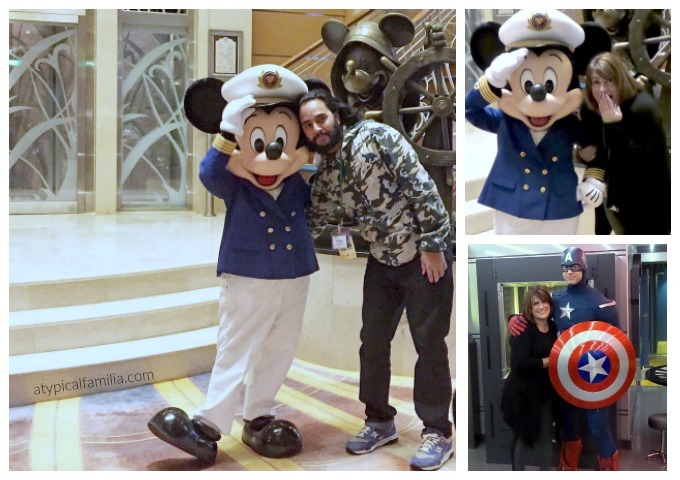 Obviously meeting Mickey and Captain America was a highlight for her. When I called Joseph that evening to ask him about the day, he could barely contain his excitement. He had so many good things to say about the Disney Magic. Having a child with special needs, travel can be a major concern. It’s the thing we think about whenever we make family travel arrangements. Disney – land and sea – is a destination that does its best to accommodate all guests. Joseph spent time with the Captain to share his concerns. The Captain assured him that they are willing and able to ensure that guests with special needs are kept safe and have fun. While we’ve never cruised with Disney, we’ve traveled to Walt Disney World enough times that I trust them. On ship, they dined at the Animator’s Palate. Aside from the excellent food, Joseph and Jenn enjoyed the interactive dinner show experience. At the Animator’s Palate guests can celebrate the art of storytelling where Disney characters come to life before your eyes. Drawn to Magic: Behold the evolution of animation—from pencil test to ink-and-paint. Follow a hero’s storytelling journey through Disney and Pixar animation, where wishing upon a star paves the way for happily-ever-after. In an emotional finale, the black-and-white interior of the restaurant is transformed with splashes of vibrant color. Join Sorcerer Mickey as he leads the fun! Try your hand at drawing your very own character—and then watch in wonder as your creation becomes part of the show, dancing alongside some classic Disney characters. You won’t believe your eyes! Part of the fun anywhere on any Disney property, park or cruise is searching for the Hidden Mickey’s. Once you spot one, you won’t want to stop. We are pool people. And the pool area on a Disney cruise is pretty spectacular. It’s like a mini water park on water. It’s fun for kids and adults. I’ve visited Walt Disney World several times but I usually skipped over the Entertainment. When I went with my parents, I relied on the Disney Parks Entertainment to take a break from walk and beating the heat. I was blown away by all of the shows. The entertainment on the Disney Cruise Line will not disappoint. Joseph is not a theater person but he could stop talking about Tangled: The Musical. 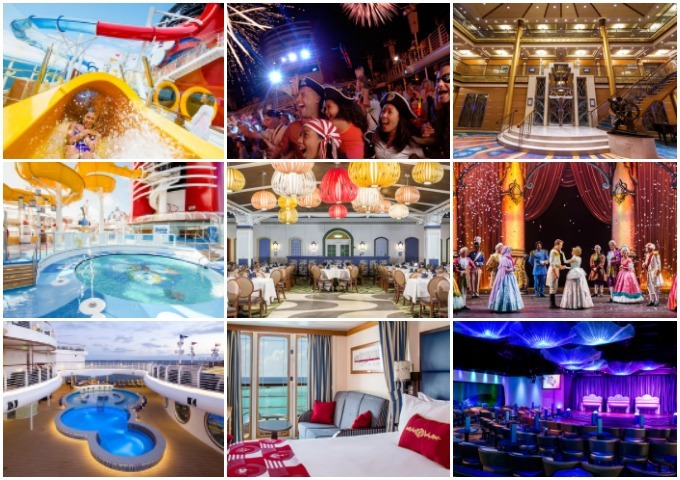 There is so much to experience on a Disney Cruise – from family time, to spa appointments to cigar bars and so much more. 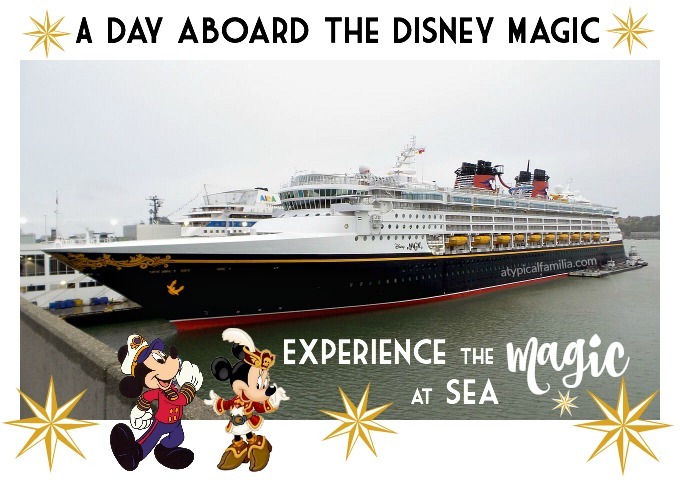 After hearing all about Joseph’s experience on The Disney Magic, I knew we had to plan a Disney cruise. Then Pixie Dust arrived in my email. I was invited to the 2017 #DisneySMMC conference!!!!!! Sorry for all the exclamation points but I’m excited. The Disney Social Media Moms Celebration Conference has been something I wanted to be invited to for so long. And this year is the first ever Land & Sea Conference. We are all excited and I can’t wait to share our family experience!